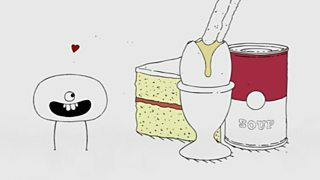 Short films which explore the world of food. Supporting both informal and formal learning. 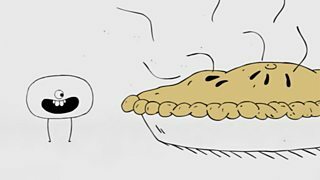 A short animated sketch about how smell informs our sense of taste. 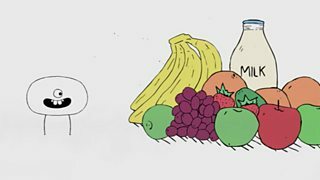 Animated sketch explaining the importance of how food looks. 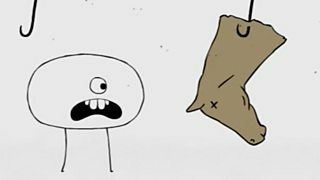 A short animated sketch explaining the appeal of comfort food. 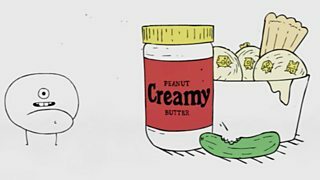 How cultural and societal values affect our views about acceptable foods. Different situations, such as periods of growth or pregnancy, which lead to food cravings. Many foods are an acquired taste - people need time and repeated exposure. 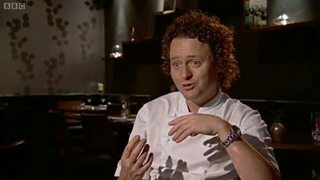 Tom Kitchin explains why he passionately believes we should eat seasonal, local produce. 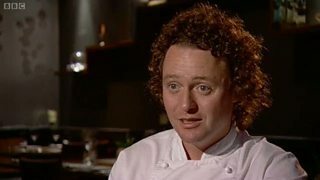 Tom Kitchin talks about the richness and quality of Scotland's natural larder. 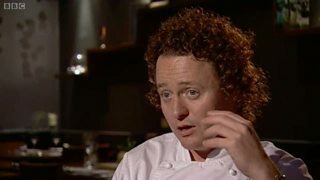 Tom Kitchin talks about the changing reputation of Scotland as a gastronomique nation. 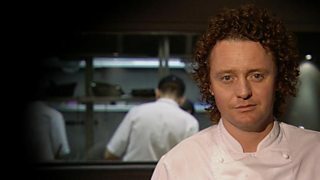 Tom Kitchin offers advice on pursuing a career in cooking. 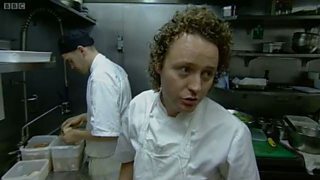 Tom Kitchin fillets a large turbot to serve to diners at his Michelin-starred restaurant. 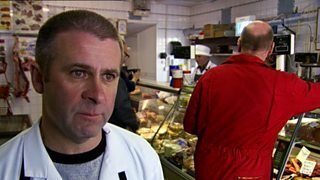 A campaign is under way to give Stornoway black pudding EU protection. 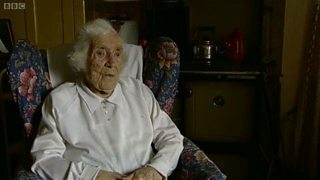 Mor Macleod, from the Isle of Lewis, describes how black puddings used to be made at home. 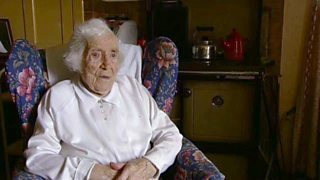 Mor Macleod remembers when homemade black pudding was an important food for families. 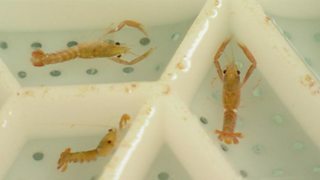 The sustainable management of Orkney's fishing industry. 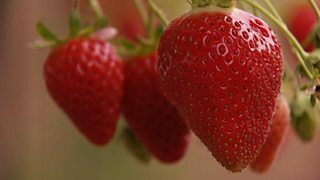 A look at modern fruit-growing techniques including the use of biological controls. 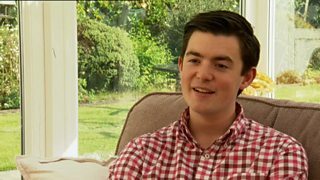 Fraser Doherty built jam-making at home with his granny into an award-winning business. Scotland's oldest Greek restaurant provides a backdrop for a look at food culture.